The Days Inn Oceanfront Wright Brothers, our oceanfront Outer Banks hotel is located among the pristine beaches of Kill Devil Hills, a half mile from the Wright Brothers Memorial. Centrally located between Kitty Hawk and Nags Head, our Outer Banks hotel is the perfect accommodations for your family or group’s Outer Banks vacation. From the moment you walk through our door, our goal is to provide you will a relaxing and memorable Outer Banks vacation. We are the longest continuous running hotel on the Outer Banks, and you’ll find the history of yesterday with the modern conveniences of today. All of our guest rooms are smoke free and pets are not permitted onsite. All rooms and suites feature: free wireless internet, refrigerator/microwave, coffeemaker, iron/board, hair dryer, and free local calls. All feature: double, queen, or king beds. Each guest will enjoy our expanded, complimentary continental breakfast featuring: waffles, cereals, fruit, yogurt, pastries, a variety of breads for toasting, juice, milk, and more. From 4-6 pm we also offer an afternoon snack. There is an outdoor pool onsite (open seasonally) as well as a beach volleyball court area, and a BBQ pit located at the back of the hotel. Guests may also enjoy passes to our YMCA located here on the Outer Banks on a first-come, first-serve basis. If you don’t want to bring your laptop, there is a computer located in our lobby if you must stay connected to the “real” world while visiting ours. The Days Inn Oceanfront Wright Brothers is the oceanfront, Outer Banks hotel to visit. Stay where man’s first flight began and let us make your history. **Please note: If you have any existing reservations and wish to cancel or modify them, you must call the property direct (252) 441-7211. 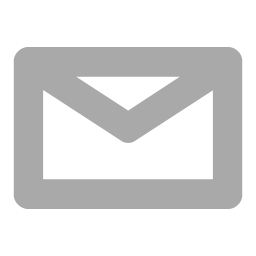 We are sorry but we are unable to accept cancellation requests by email. 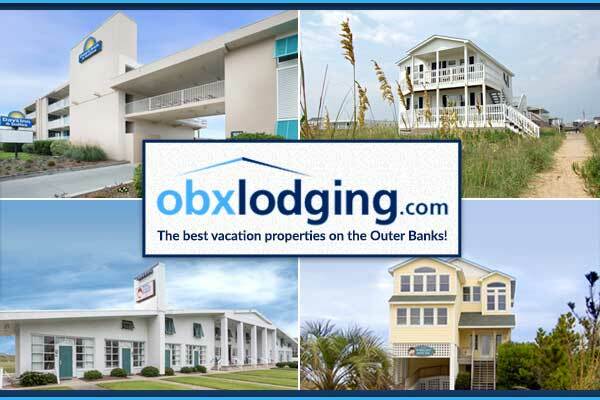 © Outer Banks Hotels & Vacation Rentals 2019. All rights reserved.